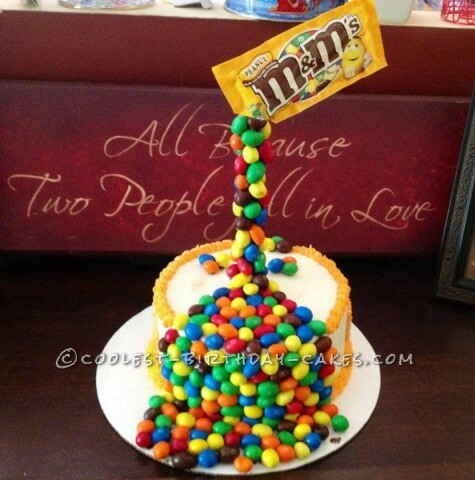 21+ Coolest Anti-Gravity Cakes You Can Actually Make! 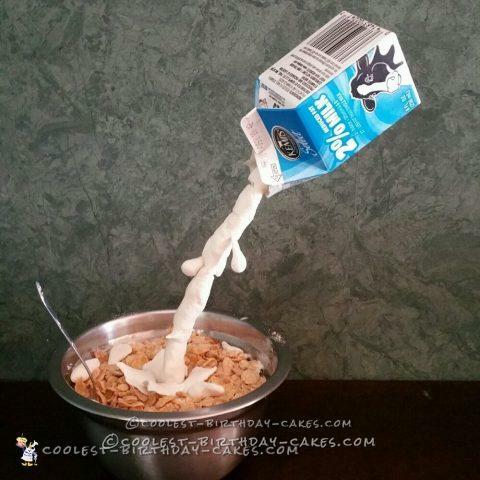 Anti-Gravity cakes may look complicated, but you’ll soon find out that constructing this cool type of illusion cake isn’t as hard as it looks. 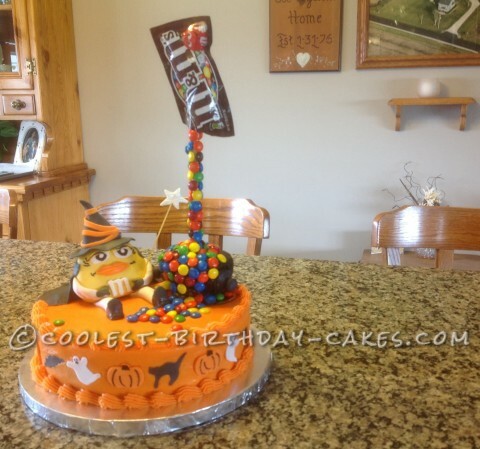 There are quite a few cakes in this section that are sure to provide you with lots of inspiration and ideas to make your own cool Anti-Gravity cakes. 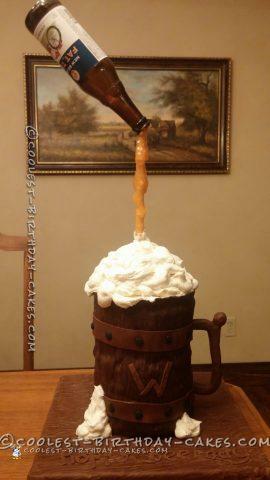 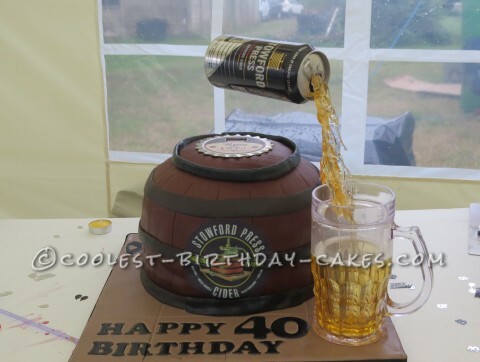 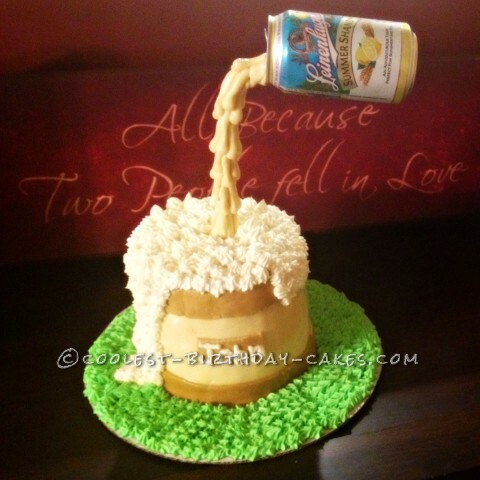 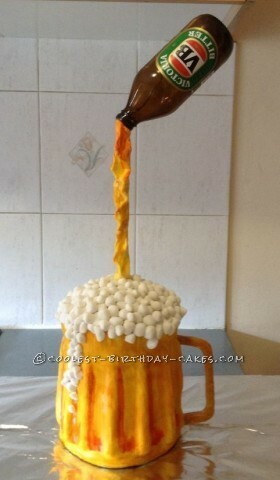 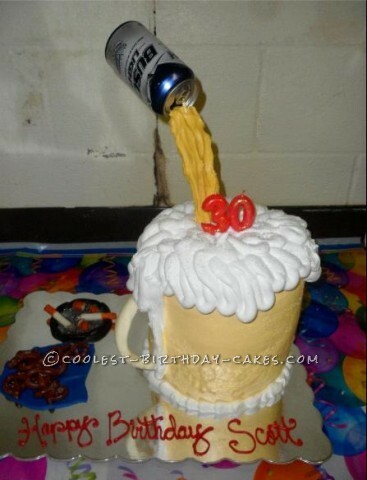 Some original ideas for Anti-Gravity cakes you’ll see here include a beer bottle or soft-drink can pouring into the cake. 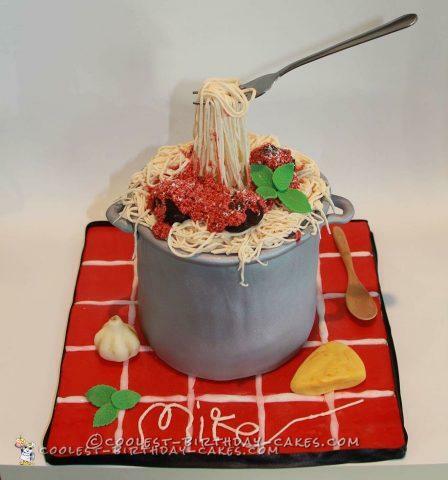 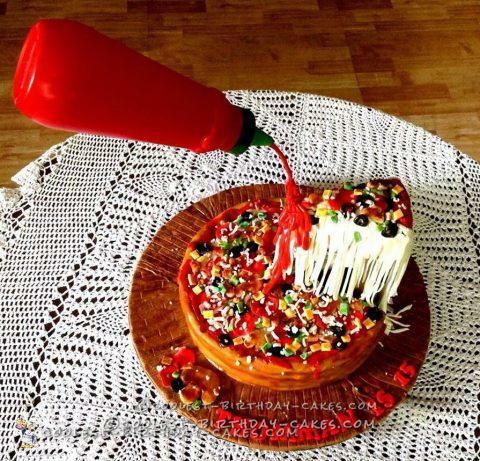 Ketchup or any other liquid squirting down onto the cake design. 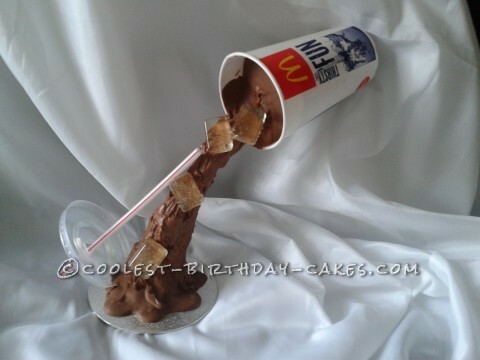 But not only liquid. 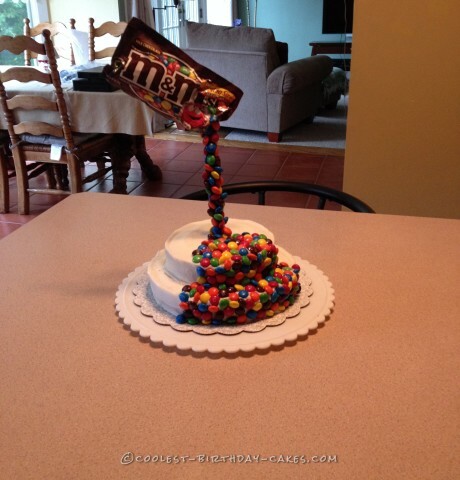 You can use different types of candy that pour down and create a colorful stream of candies. 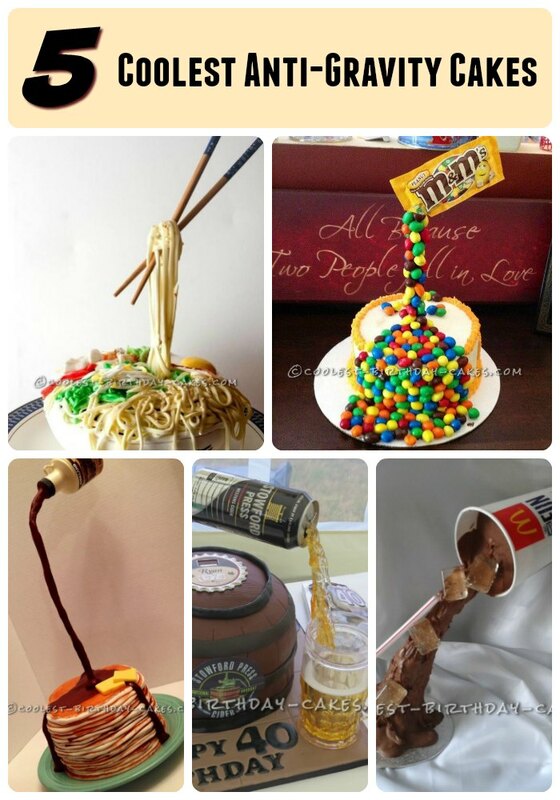 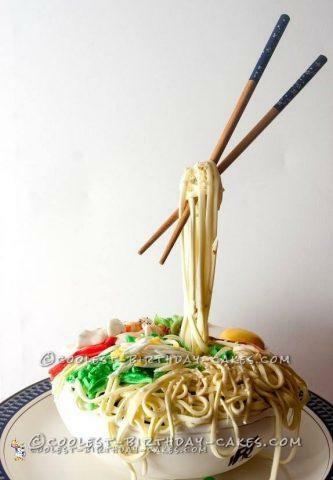 And, you’ll even see a pair of chopsticks hanging above a bowl. 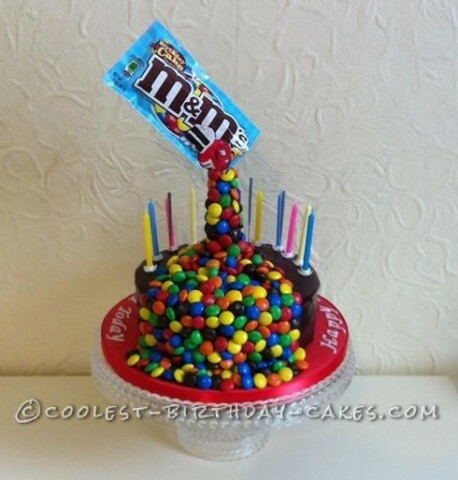 When dreaming up ideas for these kind of illusion cakes, just let your imagination run wild. 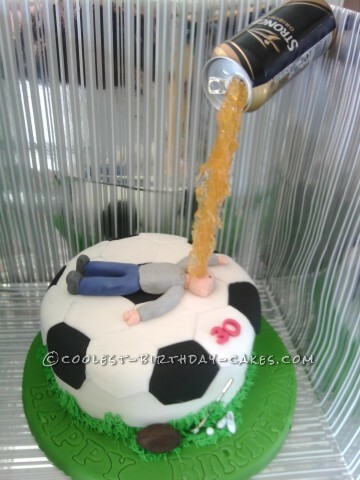 Then, just pour all your creativity into creating this special type of cake. 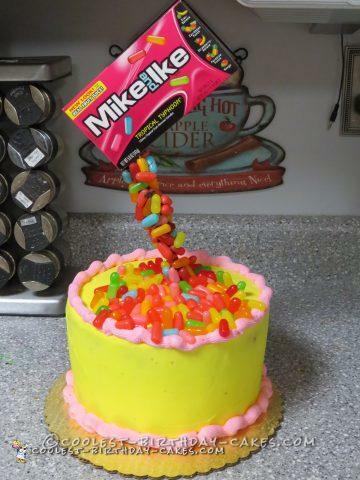 It’s sure to get lots of ooohs and ahhhhs! 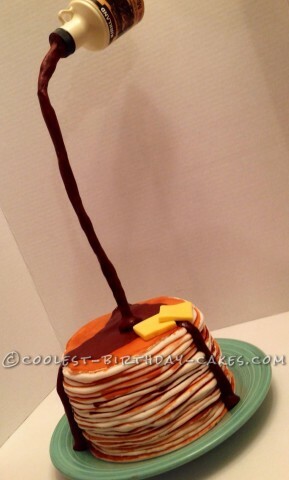 A Cake for a Pancake Connoisseur!